Is your roof missing shingles? Do you have multiple leaks throughout your home? If your roof is more than 20 years old and is showing these signs of aging, then it may be time for a new one. Let the professional roofers at James Roofing of Salem, Oregon, install a quality roofing system. 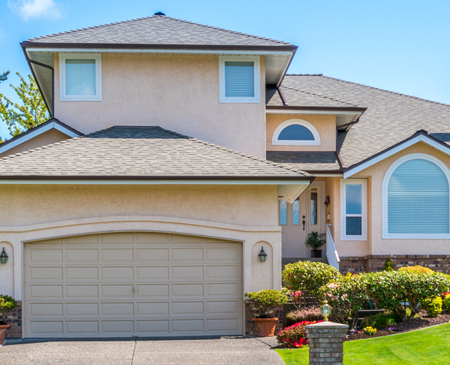 If your roof is older and you are seeing signs of wear and tear like bald spots, an excessive growth of moss, or missing, cracked, or curled shingles, you probably will need a roof replacement. Contact us, and we'll get back to you within 24 hours with a free estimate. We'll remove your old roof, inspect the roof deck for any problems or defects, and repair or replace any structural parts that are damaged based on our inspection. We'll then install new material. Our team also recovers or installs new roofs over existing ones if the conditions are right for that type of installation. Before we're finished, the experts at James Roofing inspect and verify proper ventilation to ensure no moisture is trapped in your attic, as overheating can result in mold growth or possible combustion.